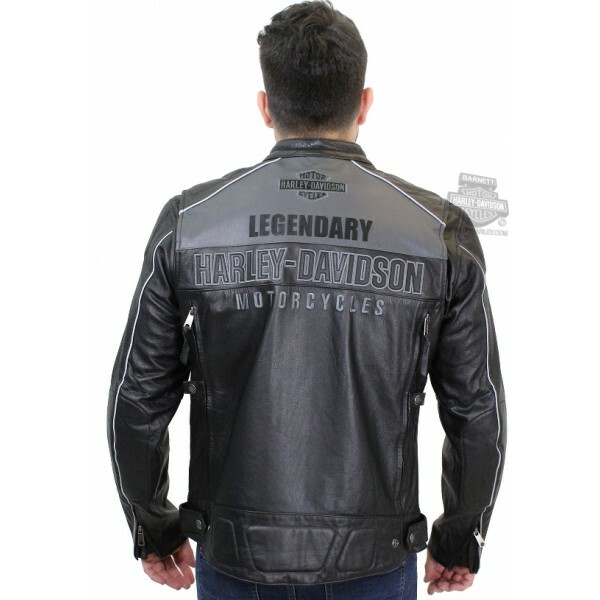 Men's Votary Leather Jacket. 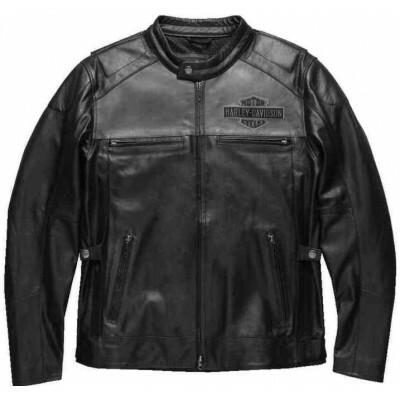 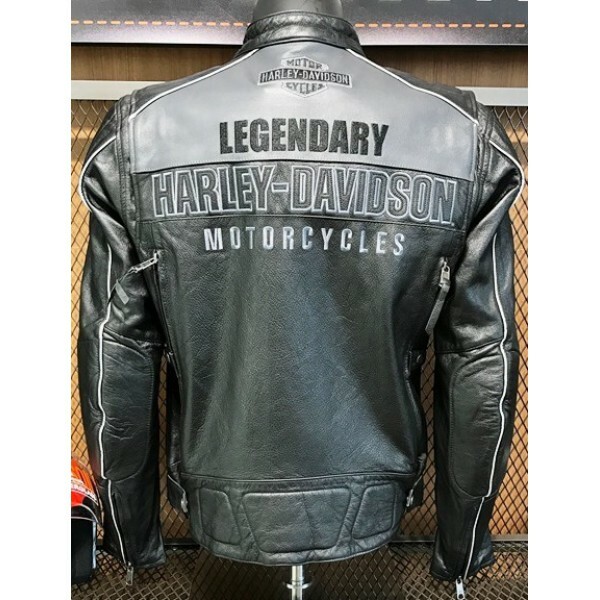 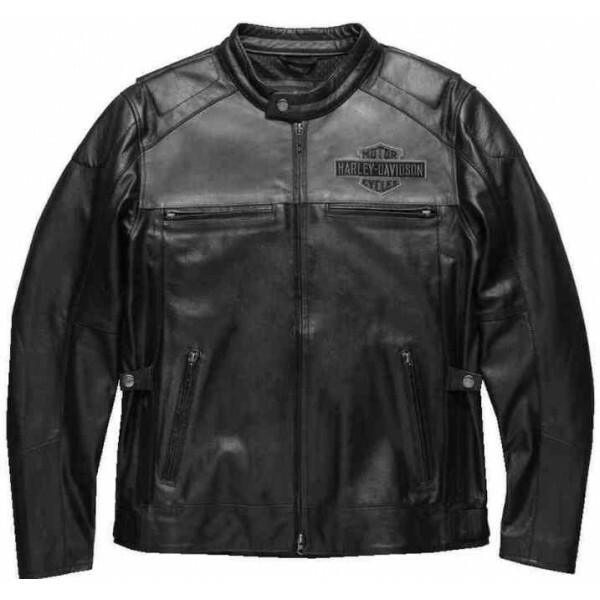 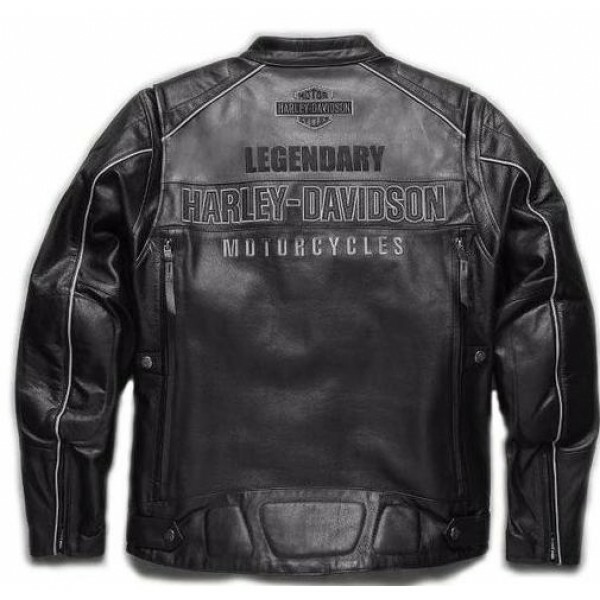 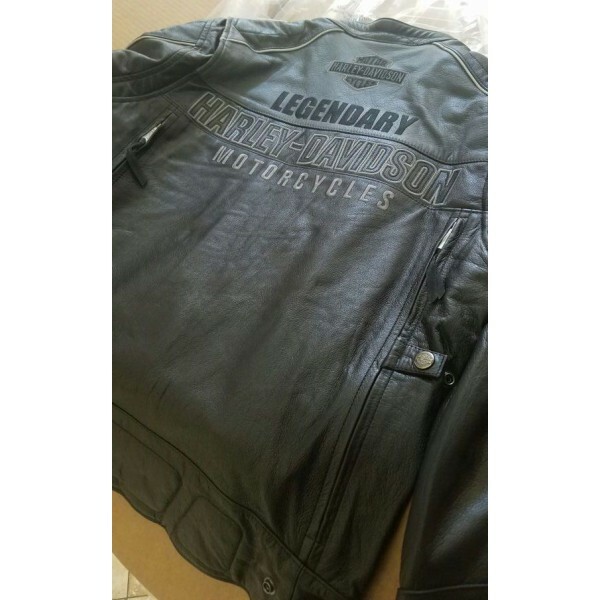 100% real lightweight cowhide leather; High quality YKK zippers; Double linings: - fixed mesh lining and quilted removable lining; Pouches in shoulders, elbows and back panel including removable CE certified armour; HD labels; Polyester work body coating and polyester fabric sleeve lining; Front and rear vents; Gently cushioned back midsection, shoulders, and elbows; Action back sleeve attachment; marginally pre-bended sleeves and two side zipper gussets; Reflective material piping. 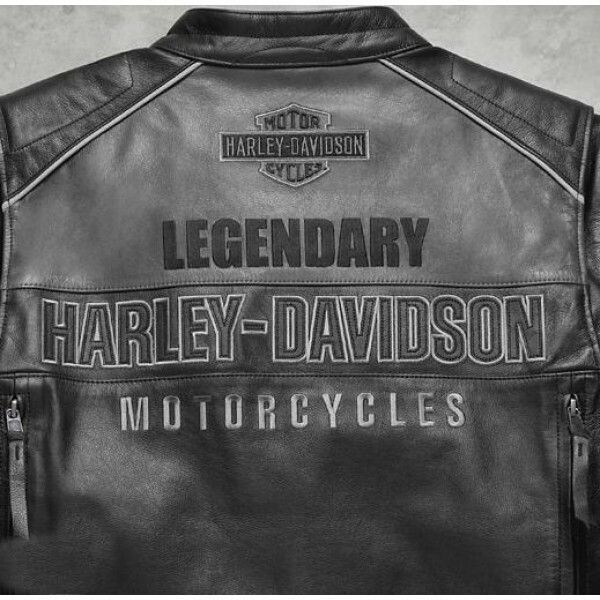 ; Weaved illustrations on front and back.